I’m still going to participate in the lotto! 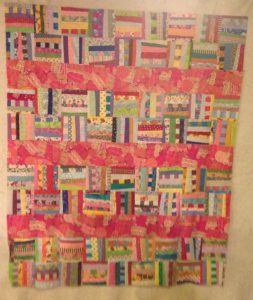 This is why I love Block Lotto…what it inspires quilters to do! Great quilt!